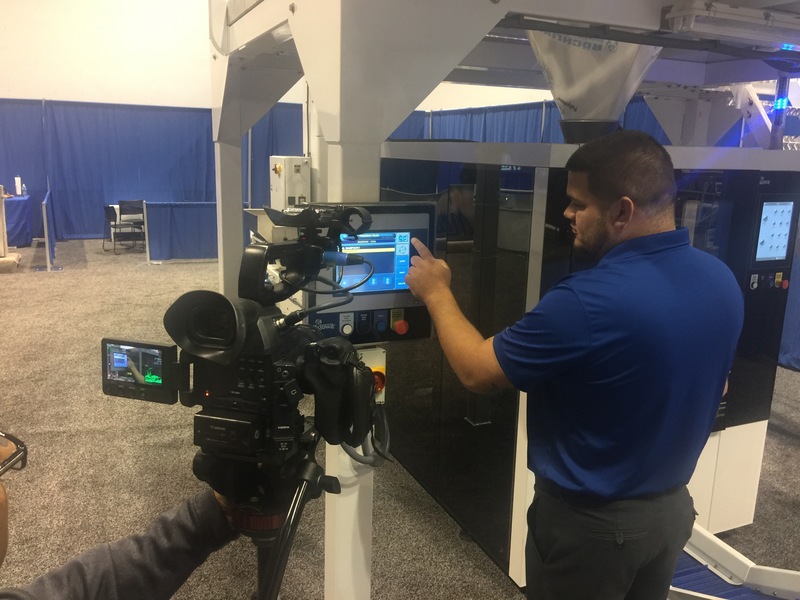 Excitement and energy was felt at PACK EXPO this year as attendees were surrounded by seemingly endless exhibitors showcasing their latest and greatest equipment lines. 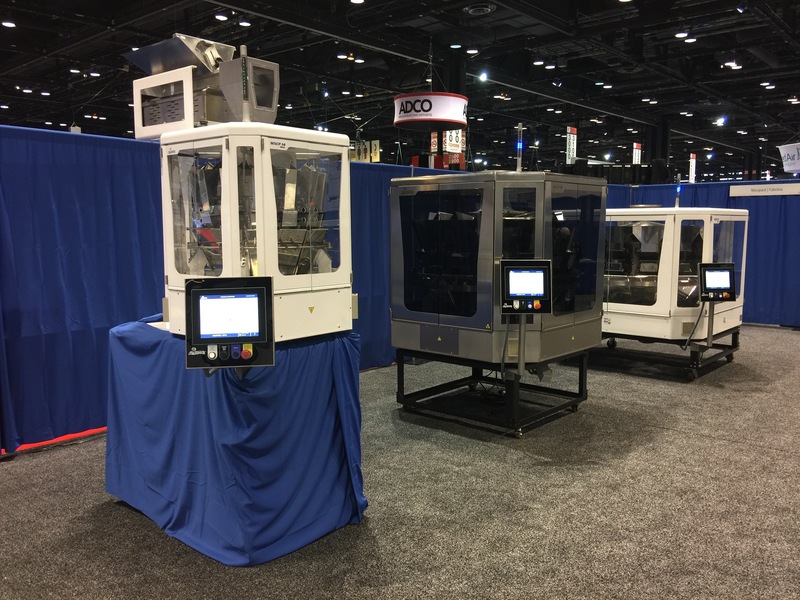 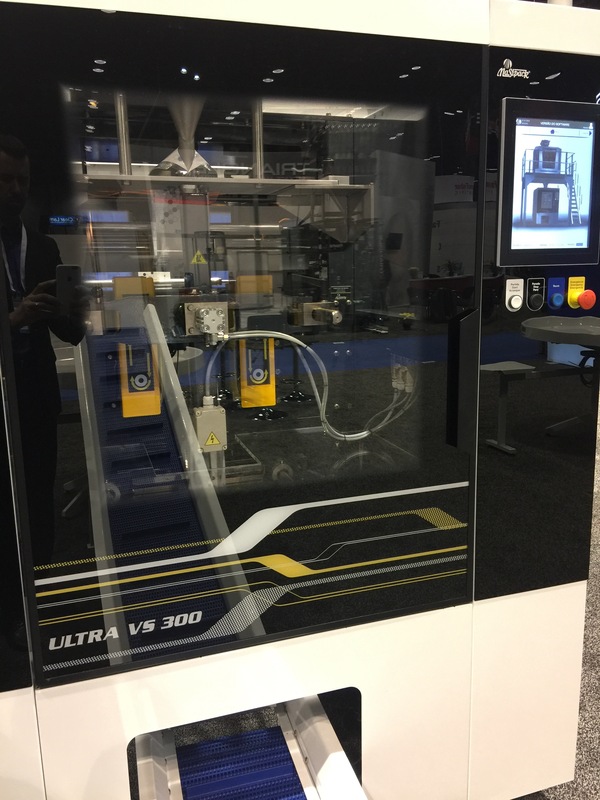 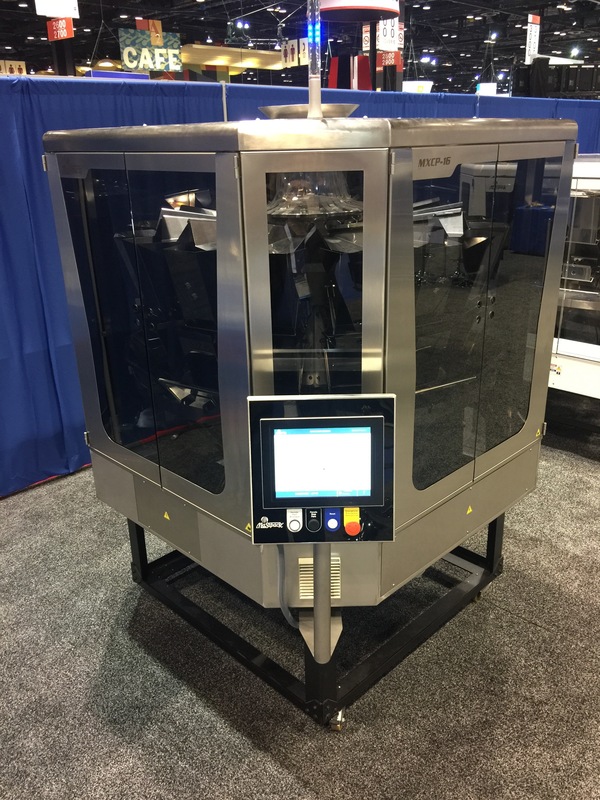 Equipment manufacturers from nearly every segment of the packaging machine industry were present, and exhibited their offerings over the course of the 4-day show. 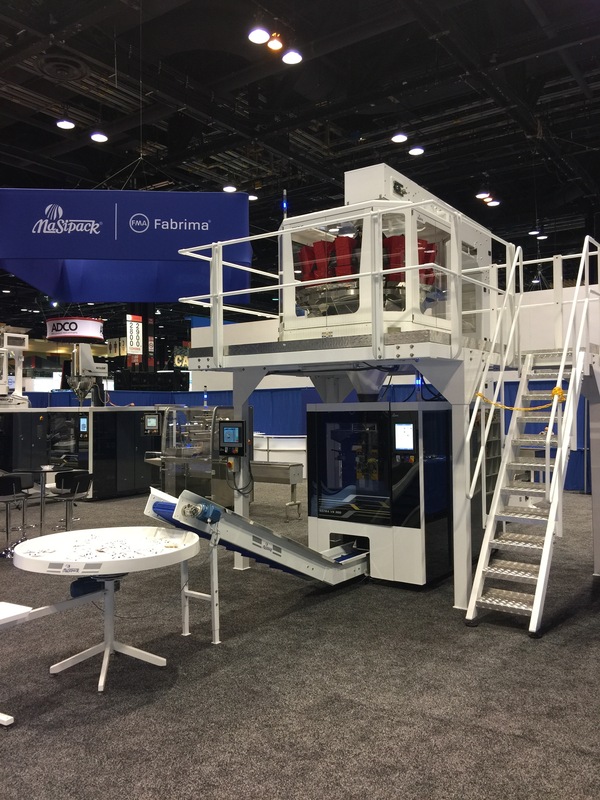 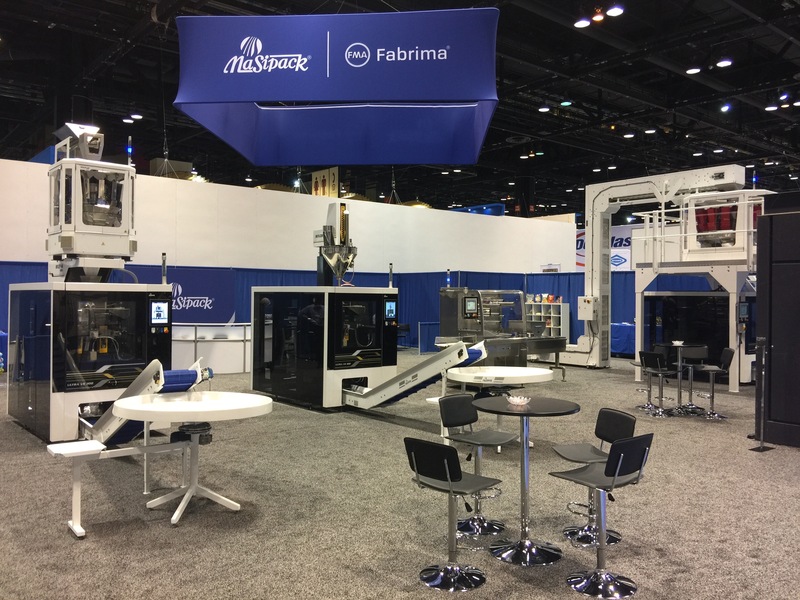 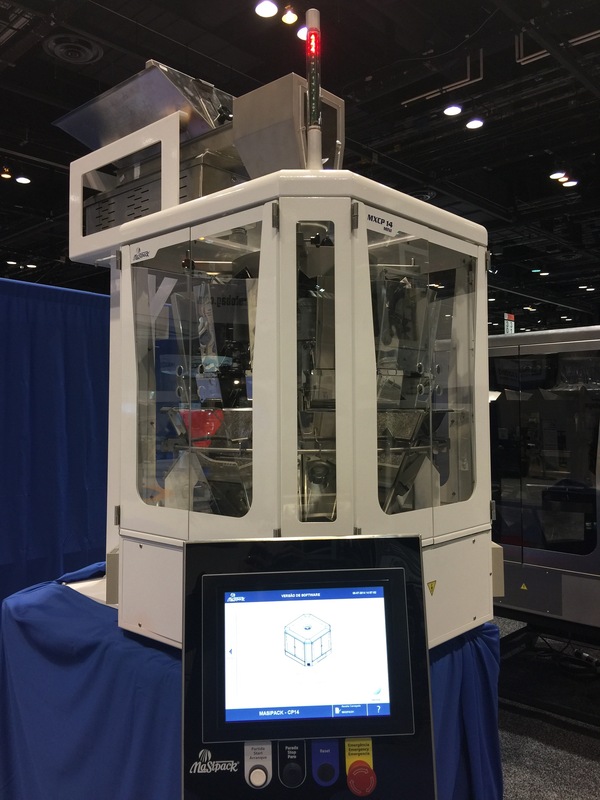 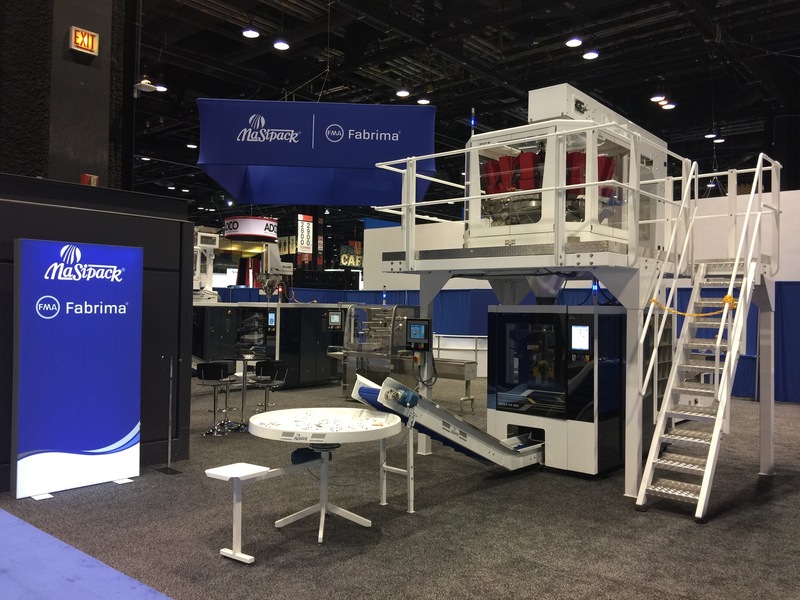 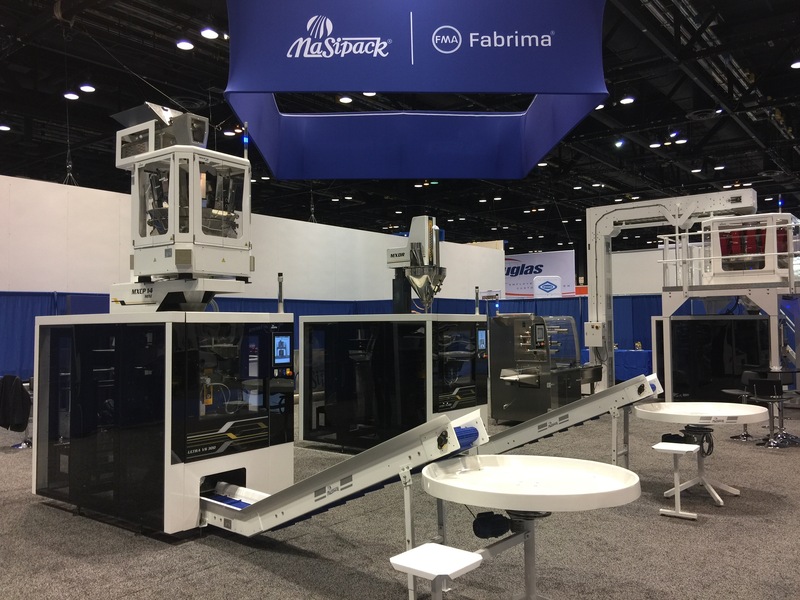 The Masipack team was at Booth #2535 in the South Hall of McCormick Place, and was thrilled to unveil our 2017 models (check out the images below). 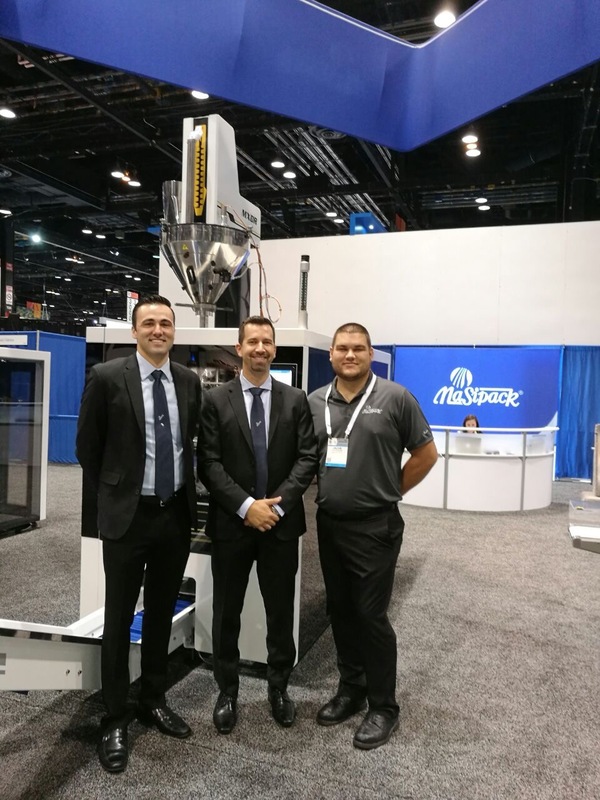 Members of the Masipack Brazil team were also at the show and they met with international customers as well as new attendees. 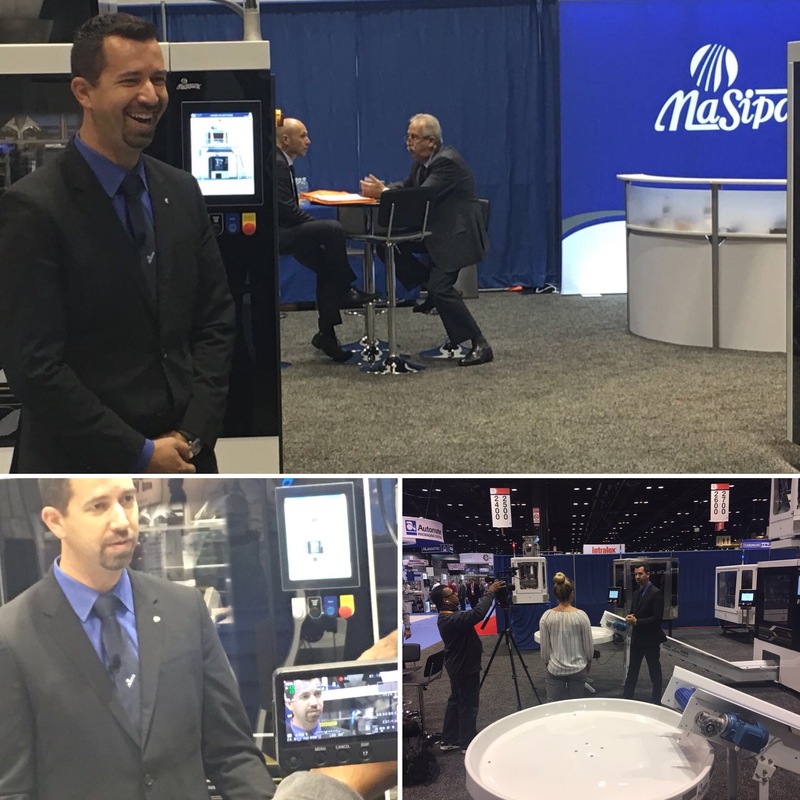 The Masipack team is excited about the show’s outcome, and looks forward to working with new and current customers alike on their packaging projects moving forward. 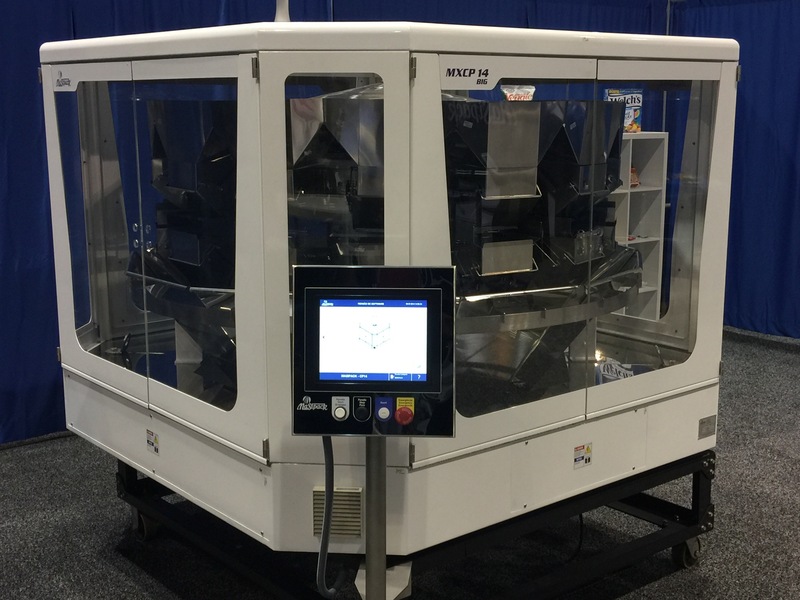 PACK EXPO International signals the completion of the 2016 trade show season for Masipack. 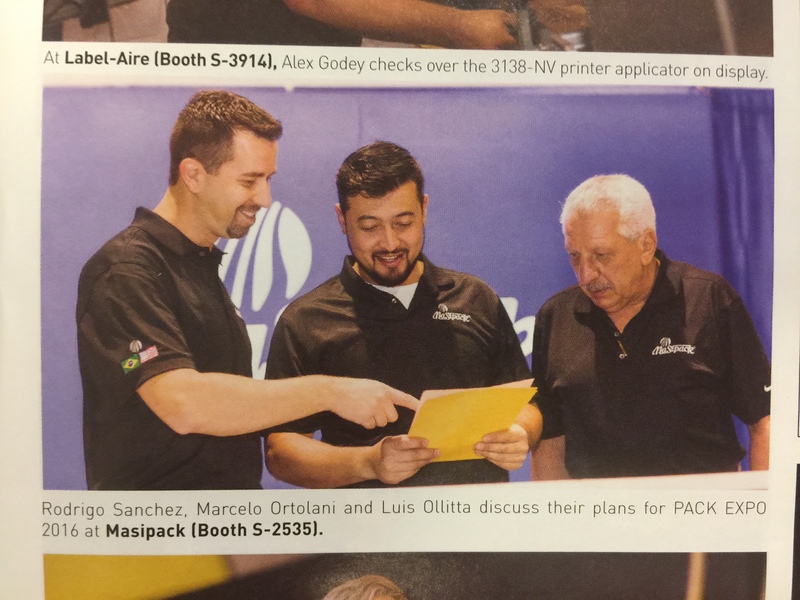 Who knows what 2017 will hold!